Doncaster Racecourse is one of the oldest centres for horse racing in Britain, hosting 36 race fixtures per year and home of the William Hill St Leger Festival, the premier sporting occasion of the Autumn calendar. Doncaster Racecourse is also renowned for venue hire, hosting exceptional corporate events and conferences, weddings, private parties, exhibitions and events! The premier sporting occasion of the Autumn calendar, the William Hill St Leger Festival is the highlight of Doncaster’s year. 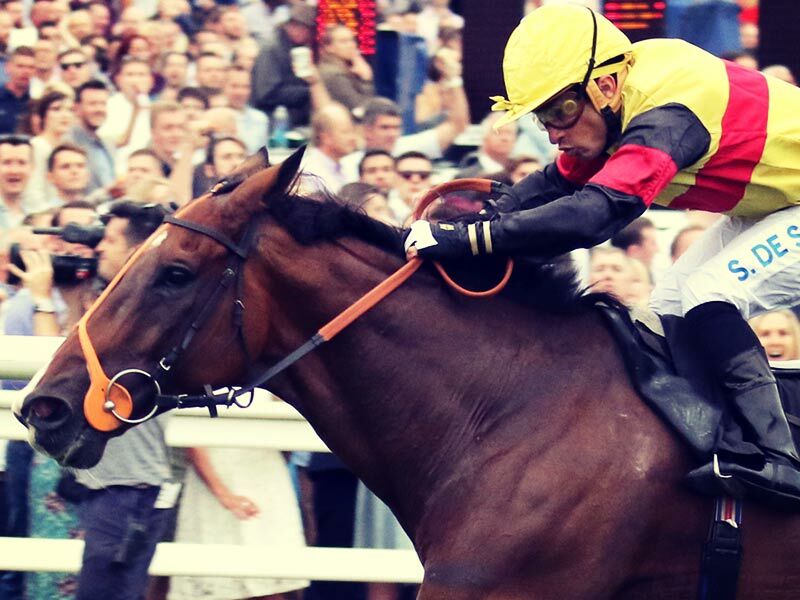 Steeped in four hundred years of racing history, racing fans can enjoy four days of exhilarating flat racing, with the festival ending on William Hill St Leger Saturday. Booked your Christmas Party yet? Available throughout December, Doncaster Racecourse's award-winning "Christmas LIVE" is the perfect Christmas party experience for family, friends or colleagues.